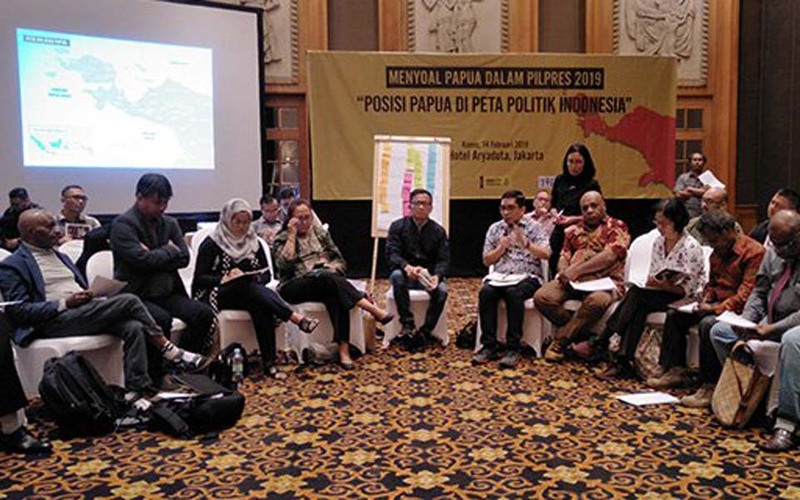 Jakarta – Indonesian Institute of Science (LIPI) researcher Aisah Putri Badriati is surprised that neither presidential candidate raised the issue of West Papua in first presidential debate on January 17. 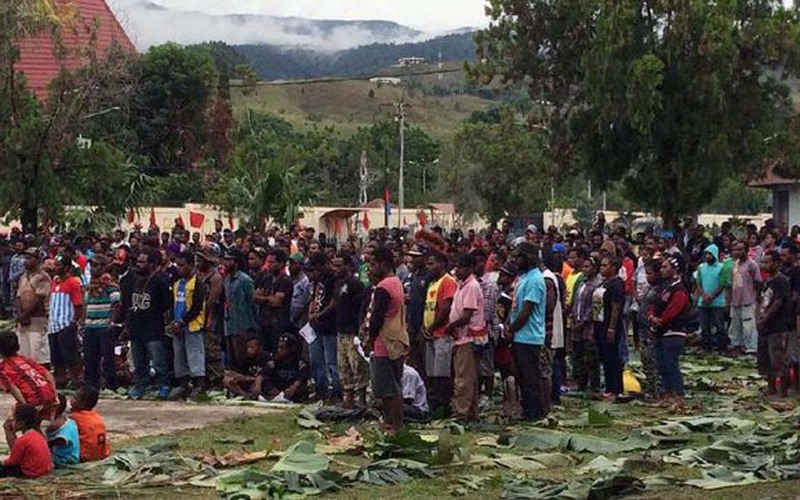 Jakarta – The Indonesian People’s Front for West Papua (FRI-WP) and the Papuan Student Alliance (AMP) say that the West Papuan people will not take part in the 2019 presidential and legislative elections. 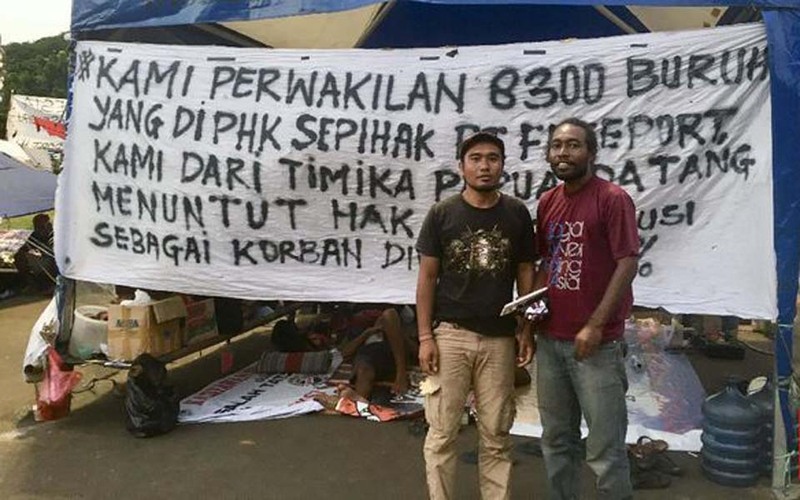 Jakarta – Thirty-five sacked PT Freeport Indonesia workers, who have been camping out in front of the State Palace for a week, have been forcibly removed by police and are being held at the Metro Jaya regional police headquarters in Jakarta. 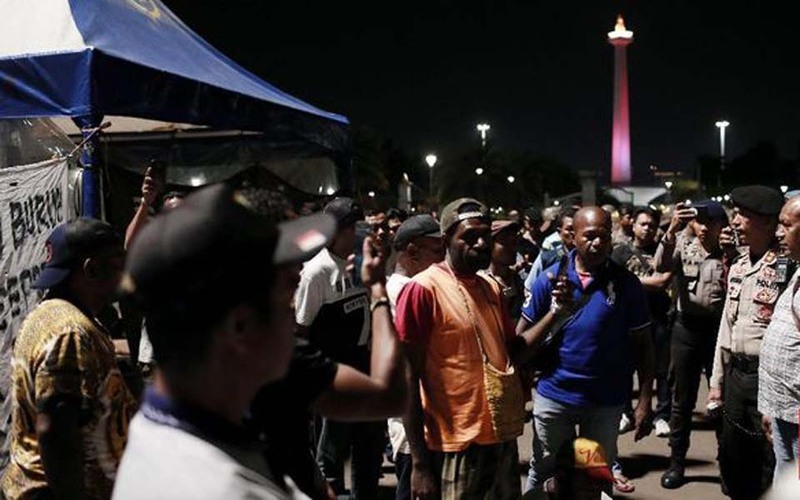 Jakarta – For exactly four days scores of former PT Freeport Indonesia employees have been camped out opposite the State Palace in Central Jakarta. 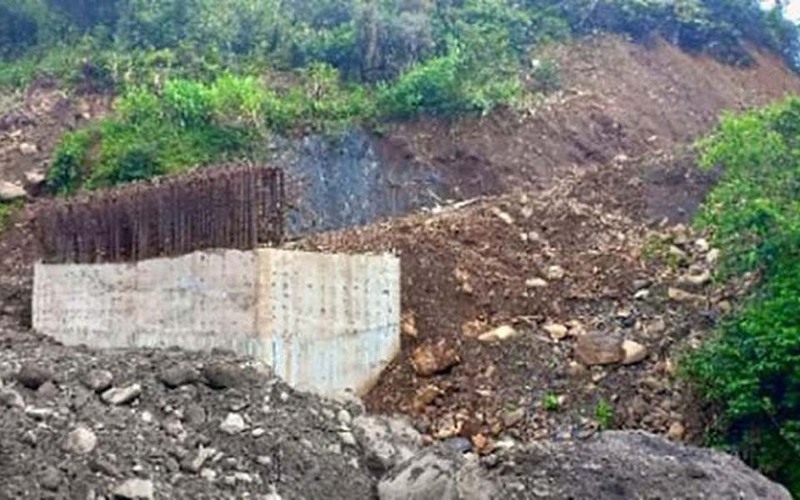 Jakarta – The construction of a bridge on the Trans Papua road in Nduga, West Papua, will be finished by the army (TNI AD). 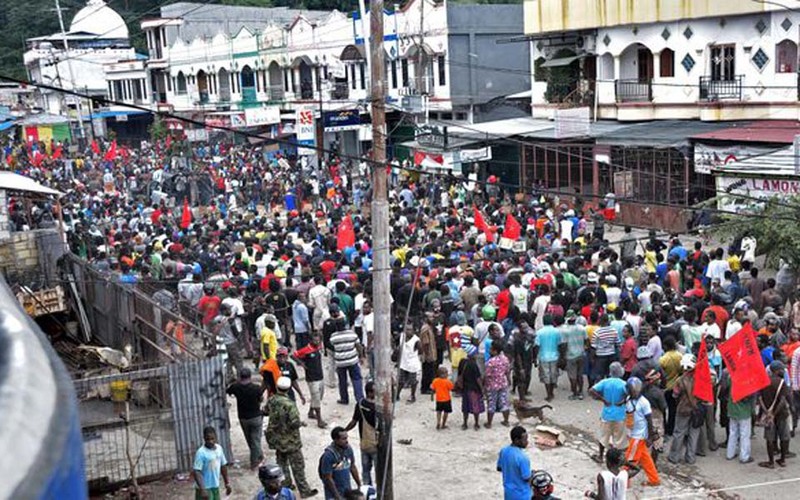 The construction of the bridge was postponed following the December 2 fatal shooting of construction workers by the West Papua National Liberation Army. 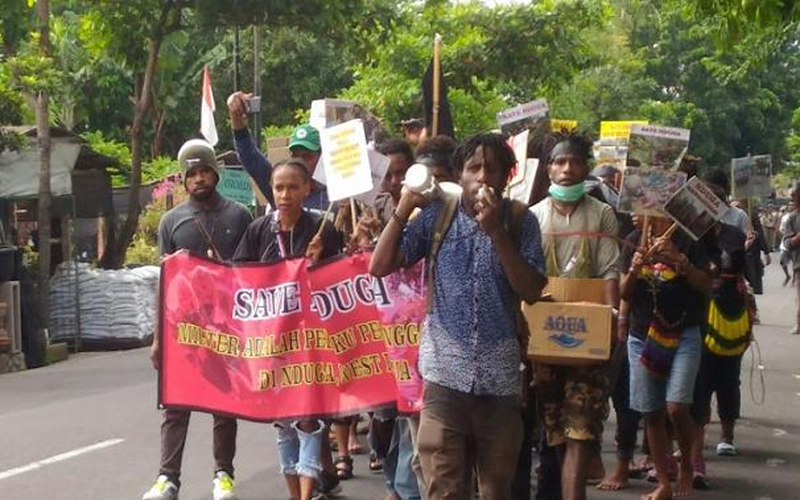 Denpasar – Scores of people from the People’s United Forum (FPR) and the Papuan Student Alliance (AMP) held a rally in and around the Renon area in the Balinese provincial capital of Denpasar on Friday January 18. 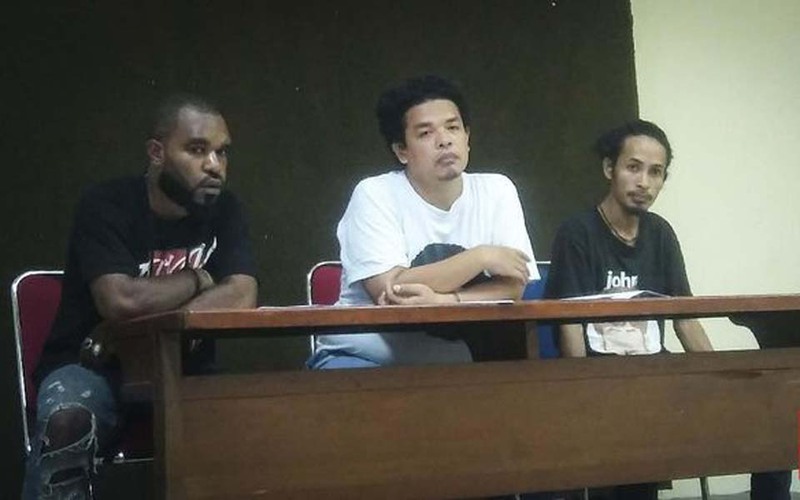 Jakarta – Papuan police have charged three West Papua National Committee (KNPB) members with treason (makar). 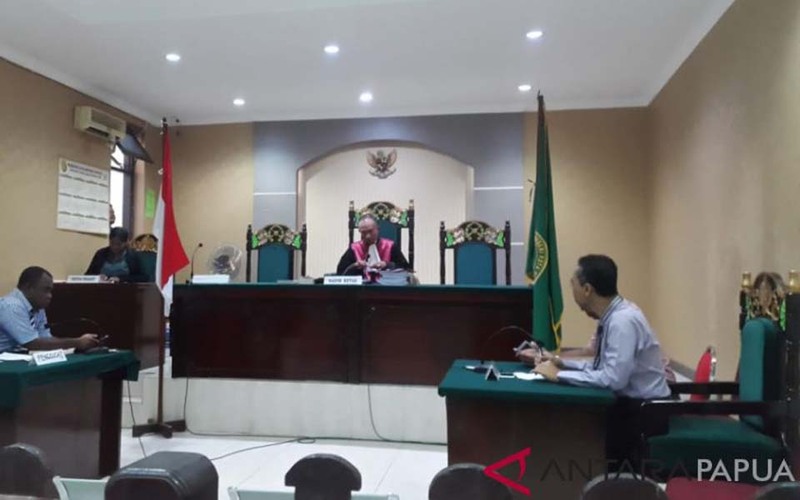 Jakarta – On Saturday January 5 the Mimika district police (Polres) in Papua questioned eight West Papua National Committee (KNPB) activists in relation to a case of alleged subversion (maker). 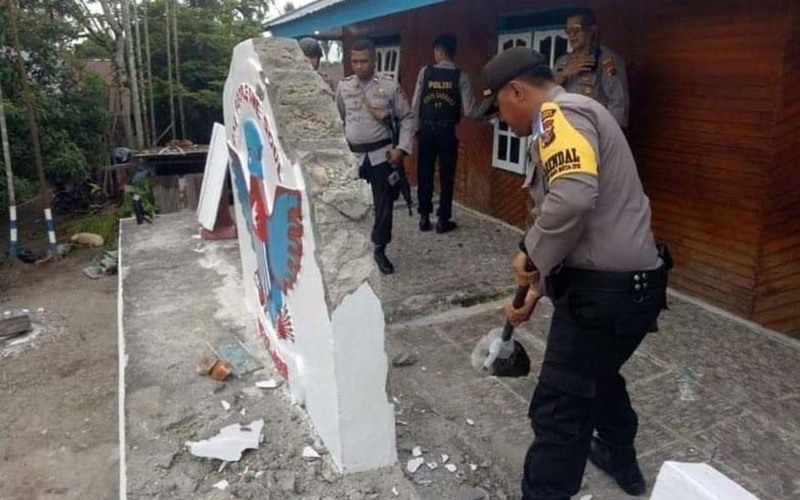 Jakarta – Home Affairs Ministry (Kemendagri) director general for politics and public administration, Soedarmo, has stated that the West Papua National Committee (KNPB) is not registered with the ministry as an ormas (social or mass organisation).